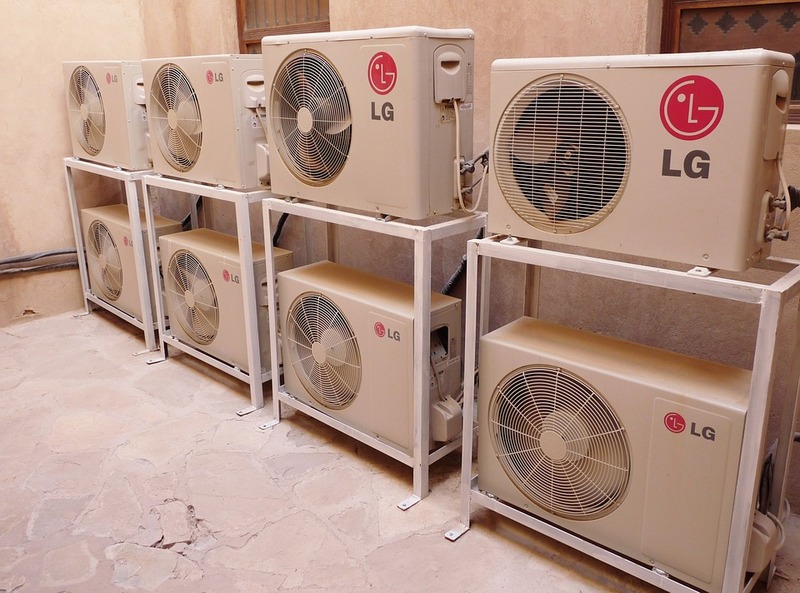 In summer the prices of air conditioners go up because of the peak demand. You can wait until winter when everyone else is not buying to look for discounts from major manufacturers and contractors. You can cut hundreds of dollars in the process. We have lots of new items hitting our sales floor throughout these next weeks! Ask us about our financing options and ways you can save! Be sure to be looking for our flyer in the mail! Lots of specials and a 20% off coupon for you to shop with! Come see us anytime from 10am-7pm, Monday through Saturday!